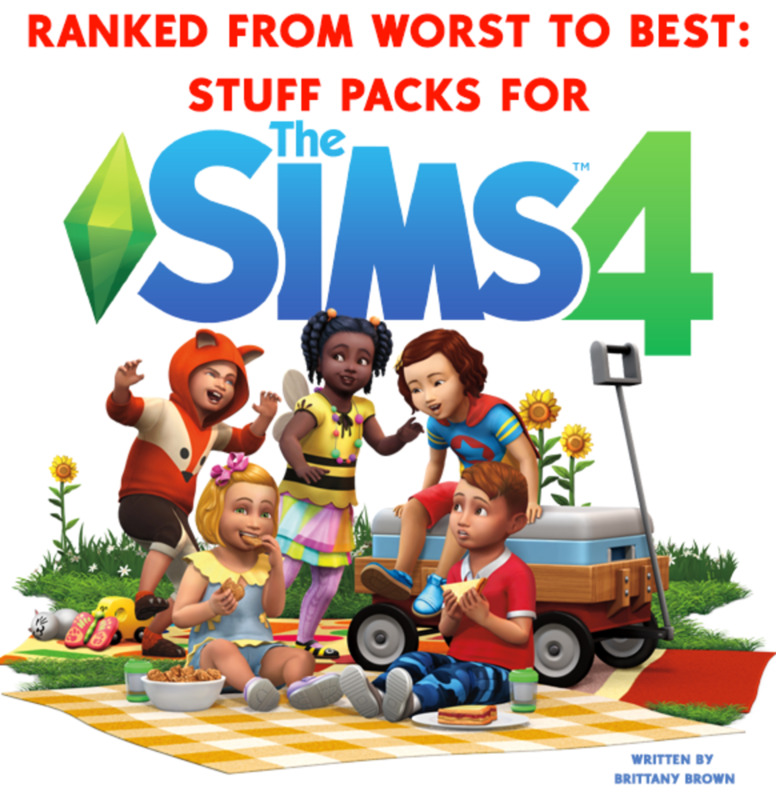 "Cities: Skylines" Expansion Packs Ranked From Worst to Best! 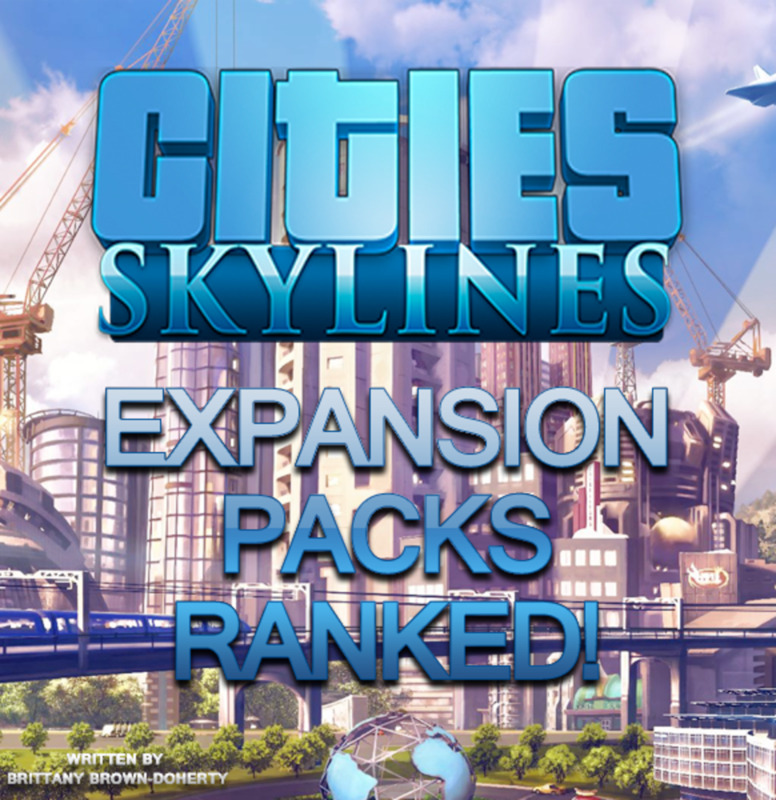 The Cities: Skylines Expansion Packs Ranked from Worst to Best! 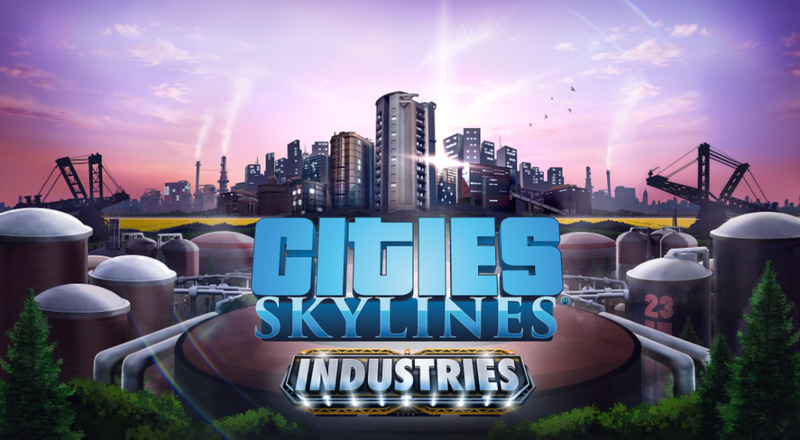 Cities: Skylines is the best city-building game on the market at the moment, and while the base game alone is pretty solid, there’s also been a handful of expansion packs which have added to the game and made it more enjoyable. 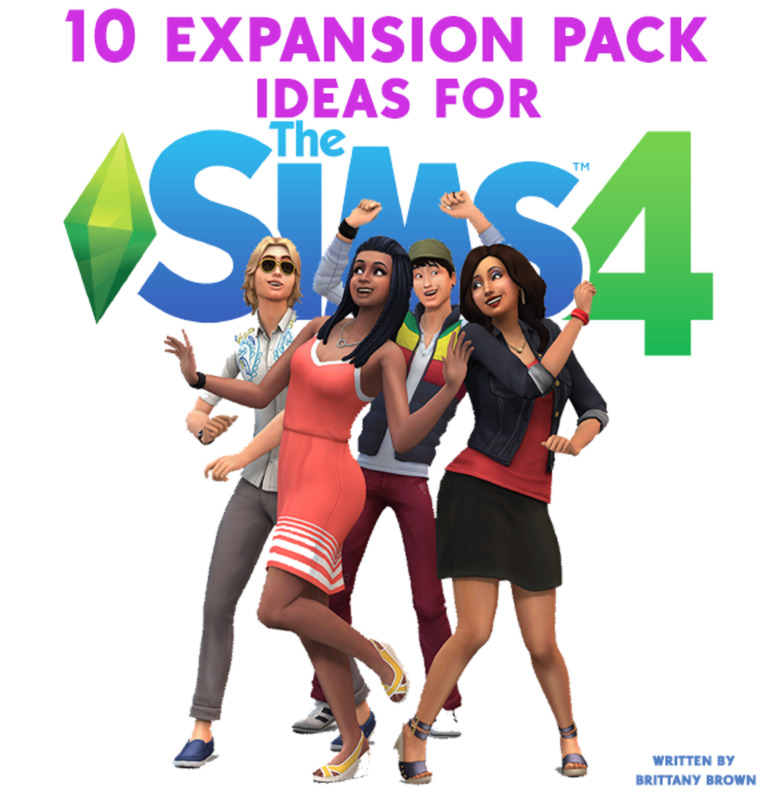 With eight different expansion packs released to date, it might be hard to figure out which are essential to your city, and which ones you can skip. Since I own them all and have spent 100+ hours playing them, I’ve ranked them all for you from worst to best! 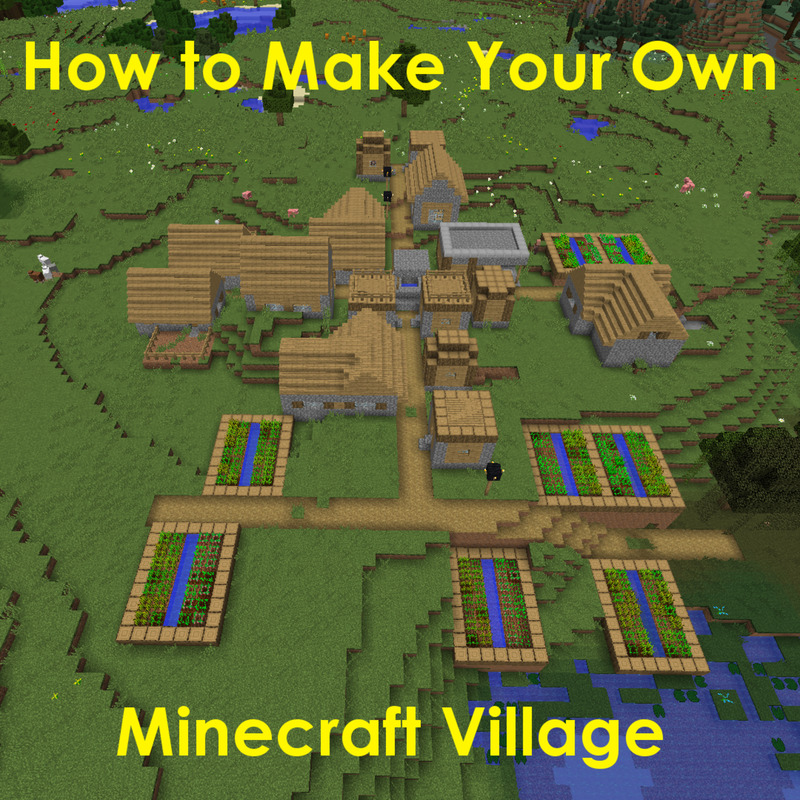 Please note this article is based on the Mac/PC version of the game. Not all of the below expansion packs have made it to the console versions of Cities: Skylines yet. 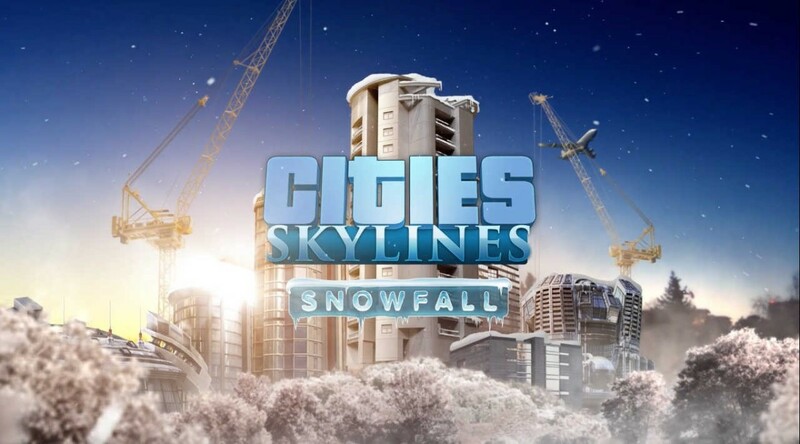 Snowfall was the second expansion pack released for Cities: Skylines and was a major missed opportunity, in my opinion. As its title suggests, the pack adds snow to the game, but only to a few pre-selected maps. Instead of a fully-fleshed out seasonal cycle, there are only 3 snowy maps which are always covered with snow and are affected by cold temperatures. I and other fans were hoping that the pack would allow for all maps to feature to weather, or at least the new maps to cycle through seasons, but just having perma-snow worlds is super disappointing and really limits game play. With the snow maps, there are new issues like dealing with heating, and ordering enough snow ploughs for the roads, but there's also new Christmas-themed décor. The pack also adds trams (which is oddly placed in the pack considering there is the Mass Transit pack released later), so if you really want trams, a map to have snow on forever, or just love Christmas, I guess this is a pack for you. 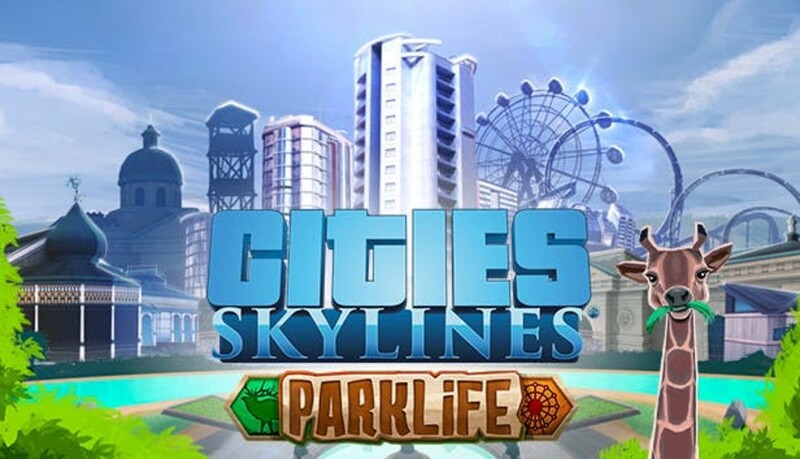 The Parklife expansion pack isn't bad, but it just isn't a hit in my book. Parklife adds the ability to create more in-depth parks in your city, from nature reserves, to zoos and amusement parks. These things were definitely asked for a lot amongst the fandom, so it’s great to finally add them into the city, but I find the level of micro-managing needed to build parks way too much. Unlike other things in the game, you cannot simply plop down an amusement park and open it up, instead, you have to drop down each part of it; the pathway leading inside, the restaurants, the toilets, the Ferris wheel, etc. The level of customisation is nice, but it also feels too heavy handed for a game that's about the bigger picture. There’s no option to plop down pre-designed amusement parks, zoos, gardens, etc. which I would’ve preferred for those of us who don’t want to plan each detail. If I wanted to build an amusement park from scratch, I’d play Rollercoaster Tycoon, Planet Coaster, or Parkitect. 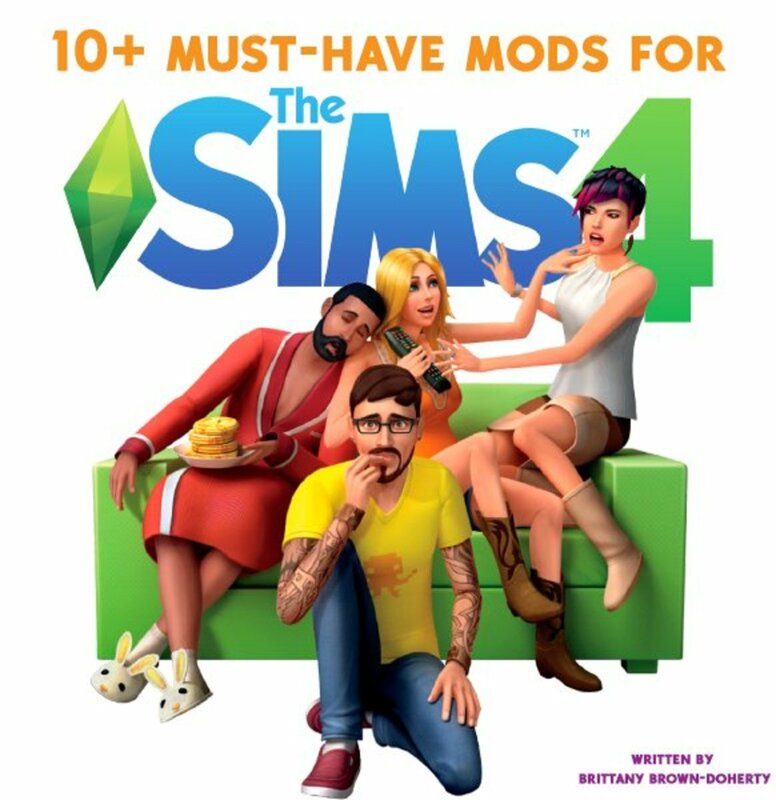 Though the Parklife Expansion pack comes second to last on the list, I want to say that it’s by no means a bad expansion pack. I just find the level of micro-managing needed to build and maintain the parks too time-consuming when you’ve still got the rest of the city to manage, and I rarely find myself even using this pack. Host your own version of Coachella with the Concerts expansion pack. The Concerts DLC is listed as a “mini-expansion”, as it really only focuses on one game play addition: the ability to add venues for concerts and music festivals to your city. You can run EDM, Rock, Pop or Folk concerts and festivals and decide on ticket prices, marketing campaigns, security and more. There’s also a new media broadcast building, which allows you to promote concerts in your town. Though it’s a small pack, I really enjoy this one. 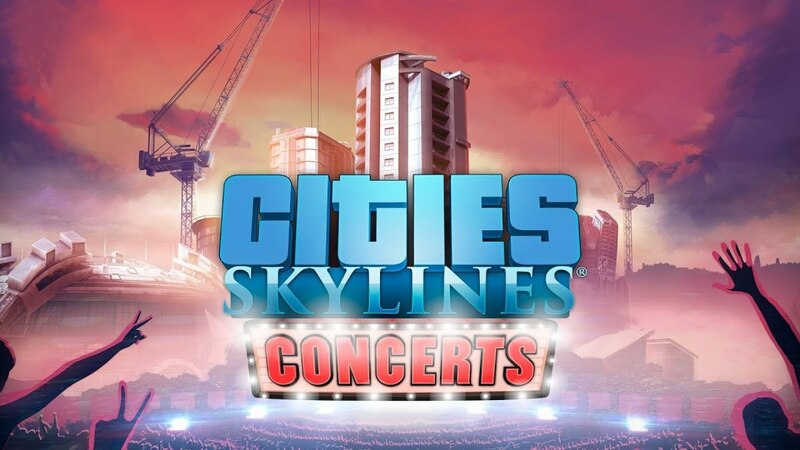 I’m a big music lover, and always wanted concert venues in game, so I love it for that reason, but I also find it fun setting up festivals, watching Cims crowd around to watch the shows, and they’re also fairly good money makers if you know how to promote them and hire the right musicians. At one point, my city was making the majority of its income from festivals and tourists alone. Want to destroy your town with a killer tornado? Natural Disasters is the pack for you! I remember when Cities: Skylines was first released; one of the major complaints from players was that there were no natural disasters, or ways to destroy the town. Anyone who came to the game from playing the old SimCity franchise is all too familiar with causing an earthquake or tornado just to wreck their own perfectly planned town, so it seemed odd that C:S didn’t have the same options. The Natural Disasters pack does give you the ability to turn on (or off) natural disasters in game, allowing for random disasters to occur; earthquakes, tsunamis, forest fires, tornadoes, thunderstorms and more. You can plan your city to handle them with warning systems and emergency routes, and even build shelters. I don’t necessarily think this pack is bad, but it’s not a must-have for me. As someone who spends HOURS meticulously planning (and re-planning) each of my cities, the last thing I’d want is for my hard work to be washed away by a tsunami, so I always play with the disasters off. 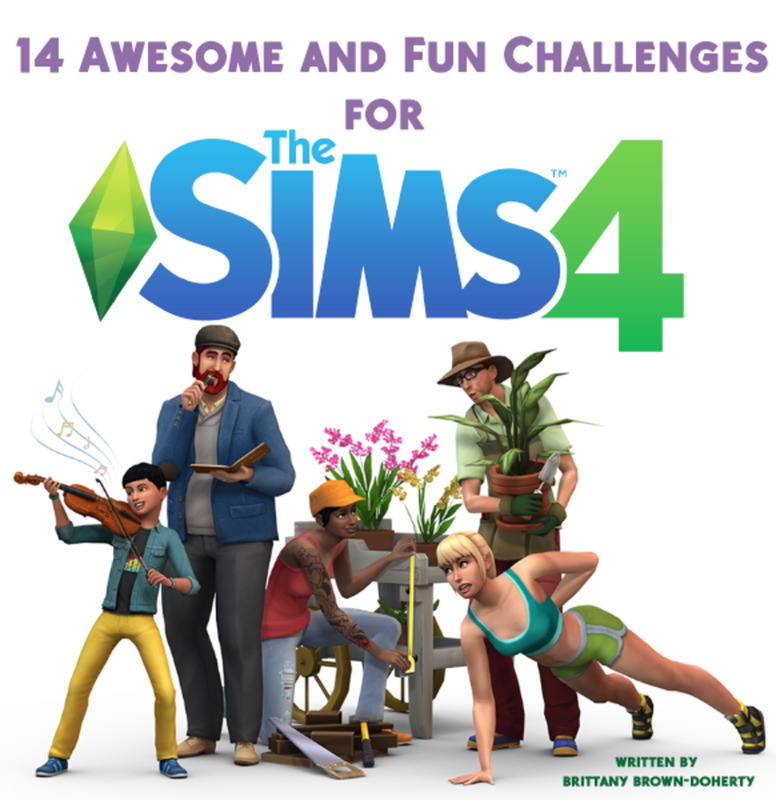 But if you’re looking for a challenge, this pack is a great addition to the game. 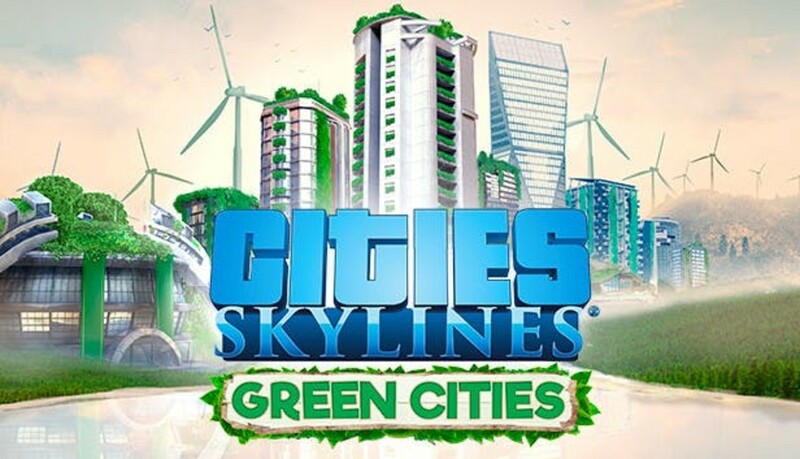 Go green with Cities: Skylines Green Cities! The Green Cities expansion pack adds 350 new assets to the game, which allow players to build an eco-friendly city with organic shops, electric vehicles, recycling plants, eco-friendly buses, and more. Anyone who’s played Cities: Skylines will be familiar with the look of the brown, polluted water or a huge garbage landfill on their city, so it’s nice to have more green and eco-friendly options, which lead to a more beautiful town. I really enjoy this pack; the new services for renewable energy power plants, floating garbage collector and water treatment plant keep my city looking beautiful and green. As someone who cares about the environment in real life, it’s nice to look after it in my game as well. I also really enjoy the new IT Cluster Office specialisation, as the skyscrapers look AMAZING in-game, particularly at night. Better planning for roads, additional public transportation options and more with the Mass Transit expansion pack! Dealing with traffic is probably the most challenging part of playing Cities: Skylines, and you learn fairly soon that having efficient public transport (just like in real life cities) is quite important. 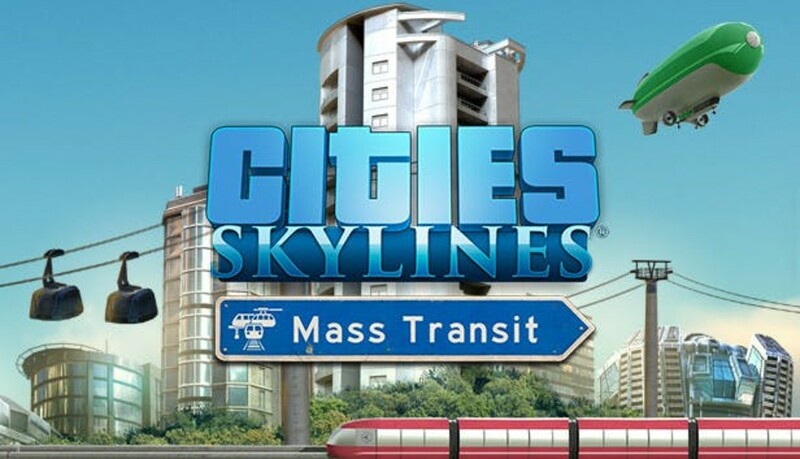 The Mass Transit expansion pack gives you more options for transportation in your city; you can now add ferries, blimps, cable cars and monorails, and also build mass transit hubs for Cims to transfer between transportation. There’s also small quality of life changes, like being able to name your individual streets and change the rules of the roads (both of which were available with mods, prior to the pack being released). This pack is a pretty great one and a must-have for any sprawling city. More public transport leads to less traffic congestion on your roads, more income, and happier citizens. I always enjoying planning bus and train lines, and it’s great having the hubs for Cims to transfer between lines at. Building efficient public transport systems are easier to do now, but still challenging to master, so buy this pack and practice away! Spend more time with your industrial sector with the Industries expansion pack! Industries is the expansion pack I didn’t know I needed until I bought it! The expansion pack adds the ability to fully customise the industrial areas in the game: farming, forest, ore and oil. The expansion allows you to plan the supply chain from start to finish, from harvesting to processing, storage and production, then supplying your products to your commercial zones or exporting them to other cities. There are also five new maps, policies and city services (finally the postal service!). I really enjoy playing with this pack. It takes some of the ideas from Park Life as far as micromanaging one aspect of the game play, but I don’t find it as clunky here; I can simply use the brush and nominate the land I want to use for farming, for example, and then plop down where I want to have my farms, my production to be, etc. and watch it operate. The industries all make significantly more money for your city if you plan them right and optimise them so you’re exporting enough goods to nearby cities. This pack adds on a lot of hours of game play, and you can really get into planning you industrial sector unlike ever before! Bring the night life to your city with the After Dark expansion pack! After Dark was the first expansion pack released for the game and it’s still my favourite. The expansion added on the ability to have a day and night cycle (believe it or not, prior to this, your city was only shrouded in daylight! ), which also has an effect on the traffic, in addition to the visual changes. 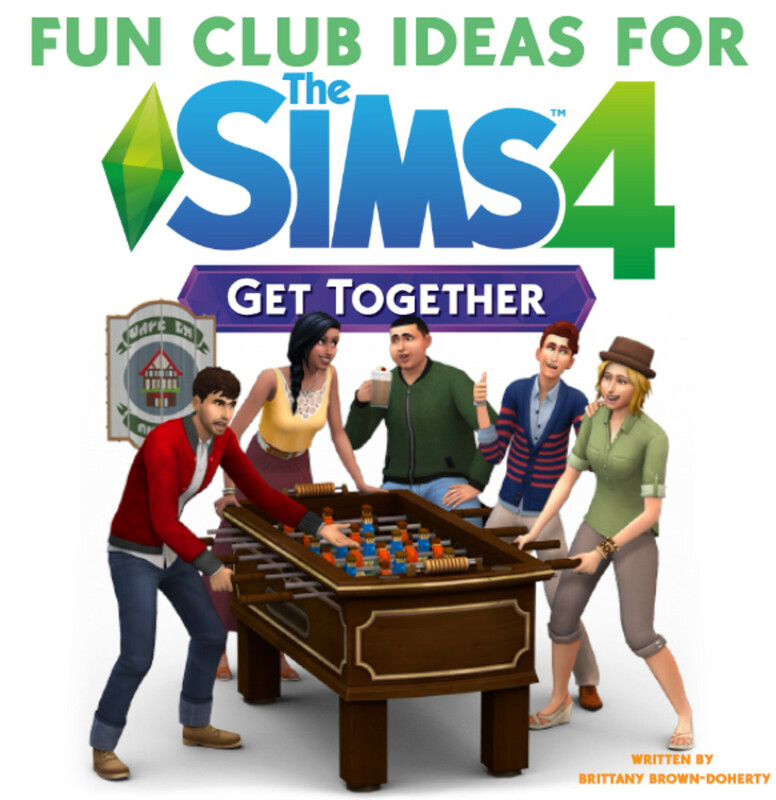 The pack also adds on the tourist and leisure specializations, which give you the ability to create marinas, beach attractions, hotels, clubs, bars, and more. Of course, tourism and leisure increase your income, so I really enjoy building up my tourist area of town (resplendent with a “red light” district, clubs, and hotels, all right next to my international airport and music festival area). The pack also adds some small quality of life features: police buildings, taxi service, cargo terminals for the harbour, the ability to add a “biking only” policy to individual districts, the aforementioned international airport and a bus terminal. 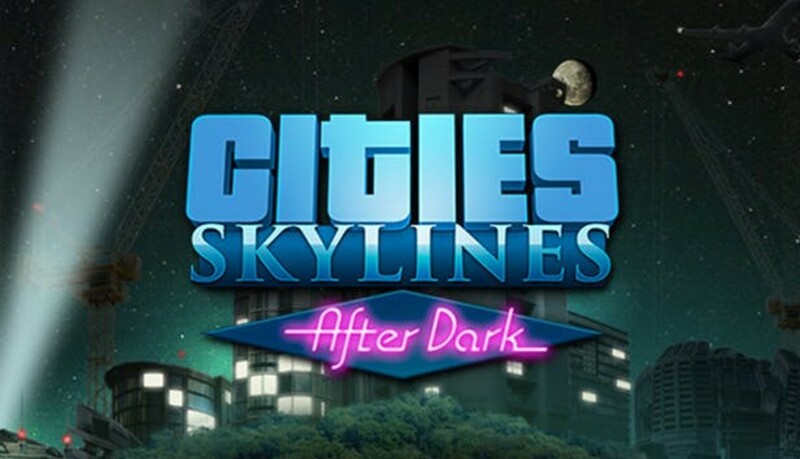 I feel like this pack fleshed out the game the most; obviously, the day/night cycle was a big improvement (and the graphics are truly stunning at night), but the ability to add in the leisure/tourist districts and focus on bringing more income to the city is also important and really improves game play. 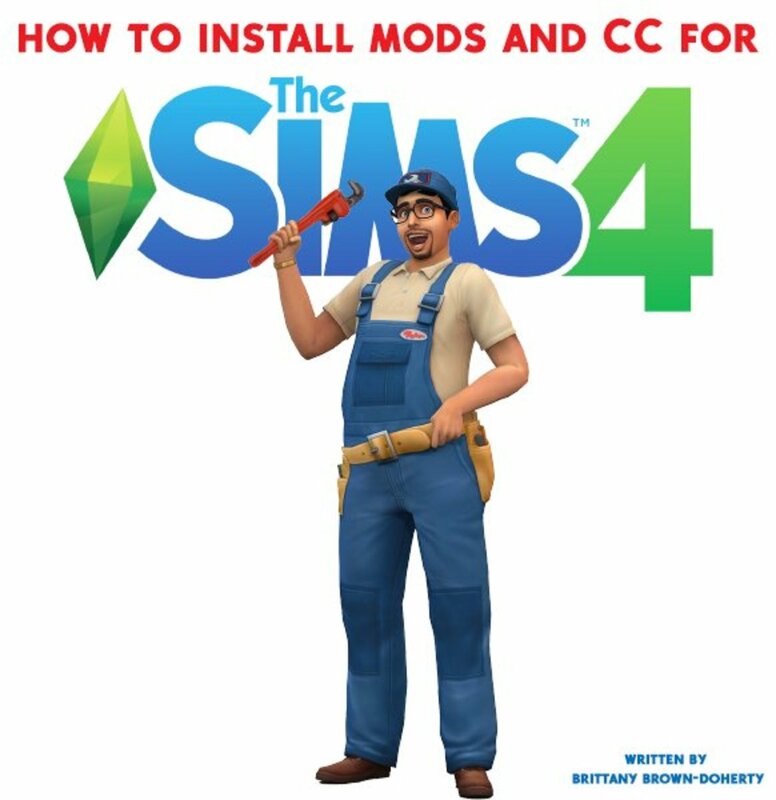 Some fans do gripe that all of this should’ve been included in the base game, and maybe it should’ve, but the fact is you won’t want to play Cities: Skylines without owning at least this expansion pack. What's your favourite Cities: Skylines expansion pack? Do you have a least favourite? Let me know in the comments section below! I always love the Sim City series when I was younger. 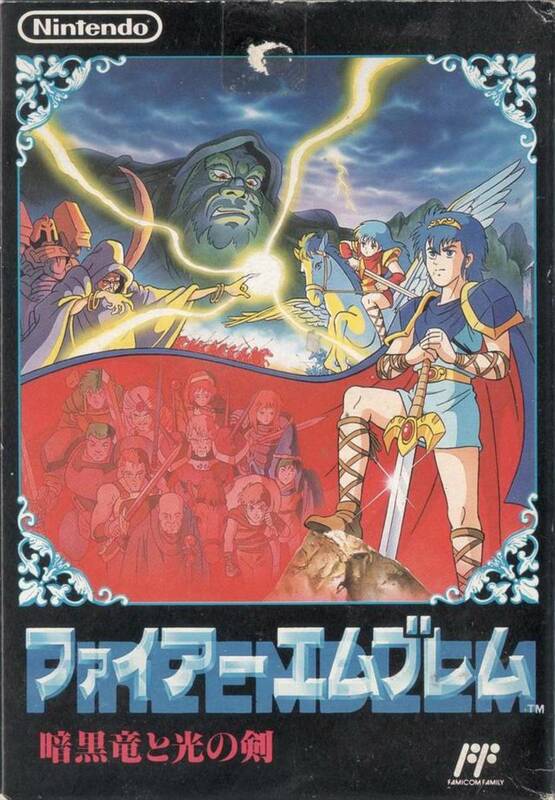 This game looks really great too! Definitely going to try it out! Thank you for sharing.